For nearly as long as there have been ships on the ocean, there have been pirates. Strictly speaking, a pirate is anyone who plunders a ship at sea, or who uses a sea vessel to attack coastal ports and towns. There are reports of pirate activity in the Mediterranean as far back as 1400 BC, and even today, well into the 21st century, pirates are known to be operating in the waters off of Somalia, West Africa and other regions. Piracy is, according to international law, a crime against all nations, any one of which may apprehend and try a pirate, whether or not ships of that particular nation have been attacked. 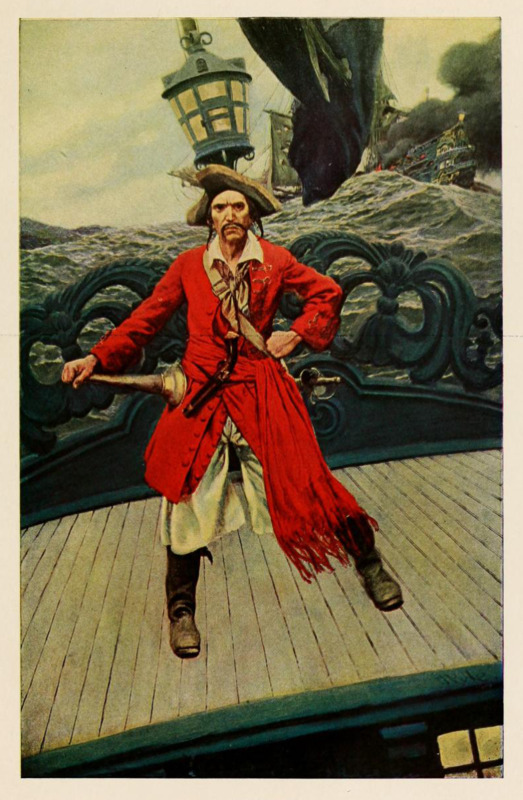 For most people the word pirate conjures up images of high seas adventurers from the Golden Age of Piracy, a period from roughly 1690-1730 when pirates such as Blackbeard, "Black Bart" Roberts and "Black Sam" Bellamy sailed the seas. This highly romanticized image is the result of decades of Hollywood movies. In reality, pirates of the Golden Age were ruthless, engaging in savage and often sadistic violence and torture. Like all pirates, these men (and sometimes women) belonged to no nation, and answered to no law other than their own code of conduct. Is a Buccaneer the Same Thing as a Pirate? Pirates are often referred to as buccaneers, but this is not entirely accurate. 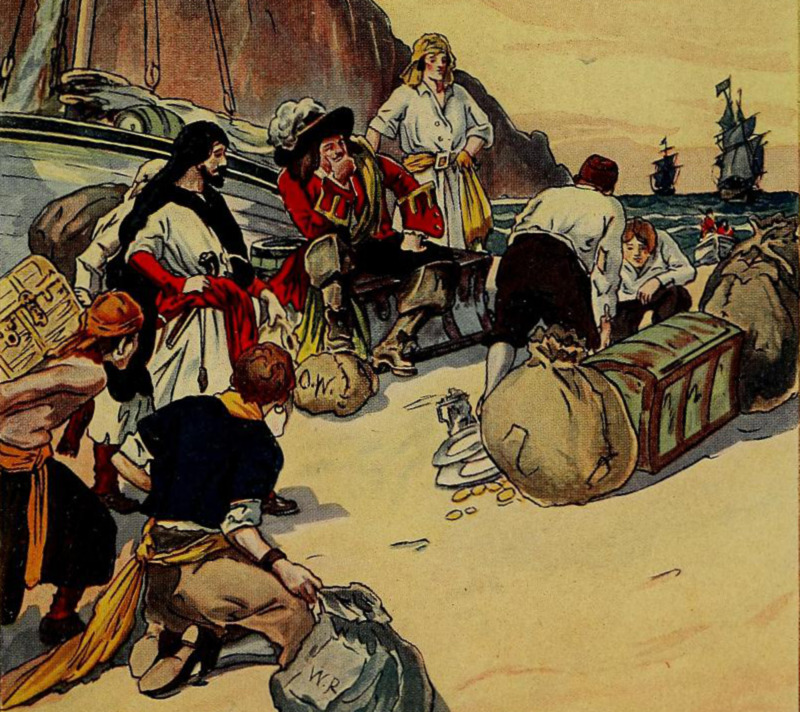 Buccaneers were a specific group operating in the Caribbean in the 1600s — and not all of them were actually pirates! 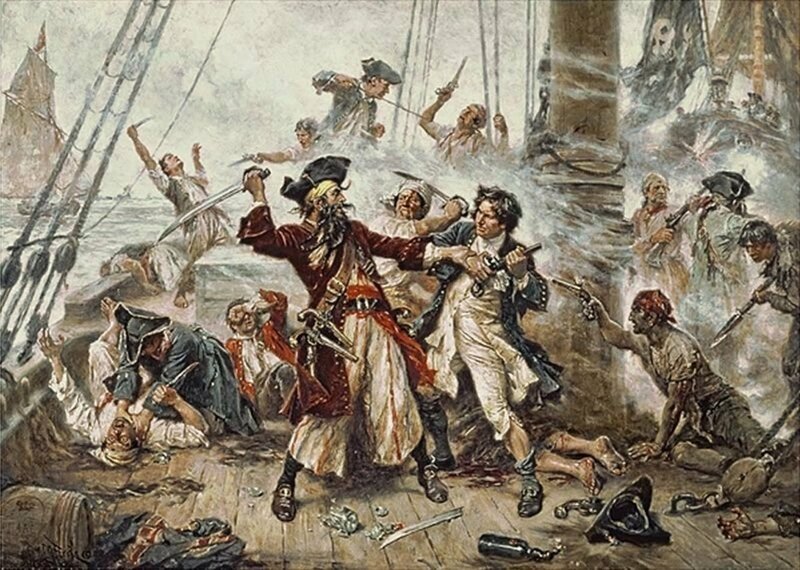 In order to understand the difference between pirates and buccaneers, we first need to look at a group of high seas raiders known as privateers. Privateers were essentially "legal pirates", engaging in activities that could only be described as piracy, but which had the express support and authority of a sovereign nation. Privateers were usually used during times of war to attack ships and coastal areas belonging to enemy nations. 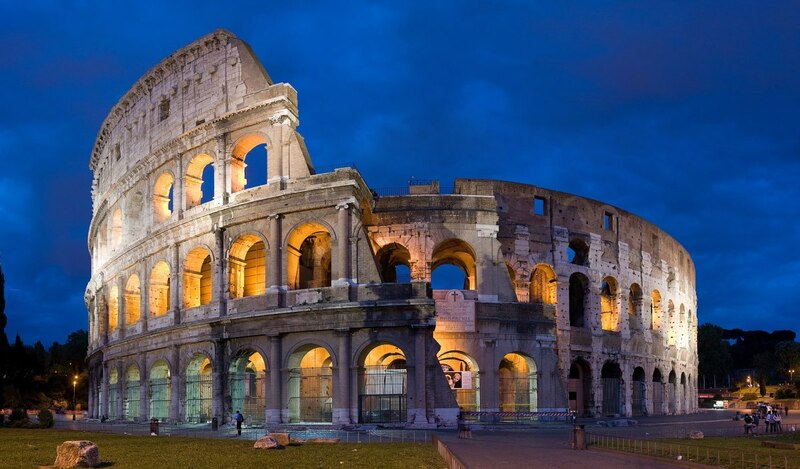 The legal authority for these acts was stated in a “Letter of Marque”. As long as the privateer restricted his activities to what was covered by that document, his actions were considered legal. If a privateer were captured, the Letters of Marque would — theoretically — guarantee that he be treated as a prisoner or war, rather than as an international criminal to be tried and executed. In reality, privateers were often seen as pirates by those they were attacking, and were treated as such. Privateering provided a way for nations to engage in naval warfare without the cost of maintaining or expanding a navy. The costs involved in operating privateer vessels were often provided by investors, in return for a portion of plundered profits. 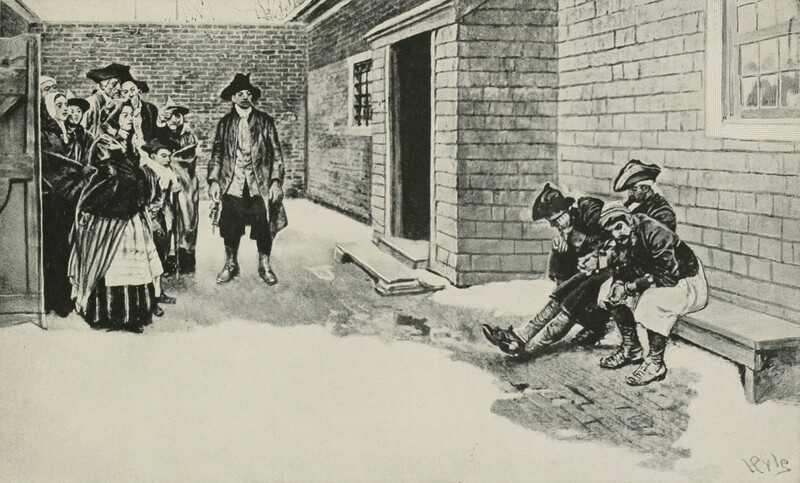 Remaining profits were divided between the privateers and their crew and the government. 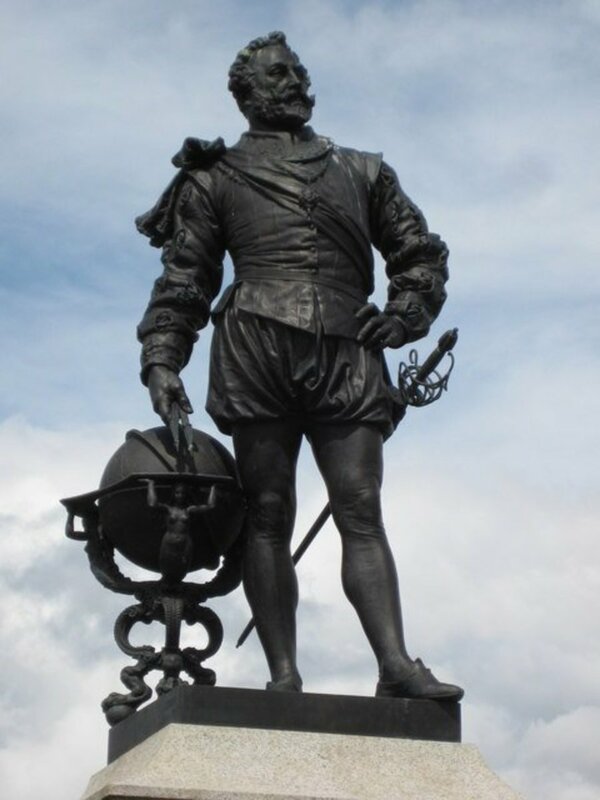 Famous privateers include Sir Francis Drake, who fought for England against the Spanish Armada in the 1580s, and Captain Kidd, who began his career as an privateer for England in the late 1600s, but who conducted raids outside of the authority granted him by his Letters of Marque, and was ultimately hanged in England for piracy. 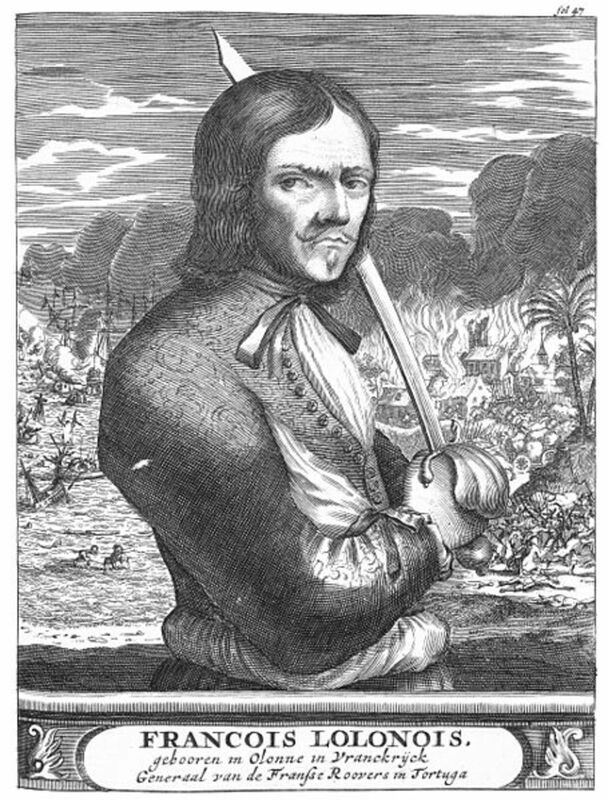 Possibly the most famous privateer, Captain Henry Morgan, is discussed below, in the section on buccaneers. 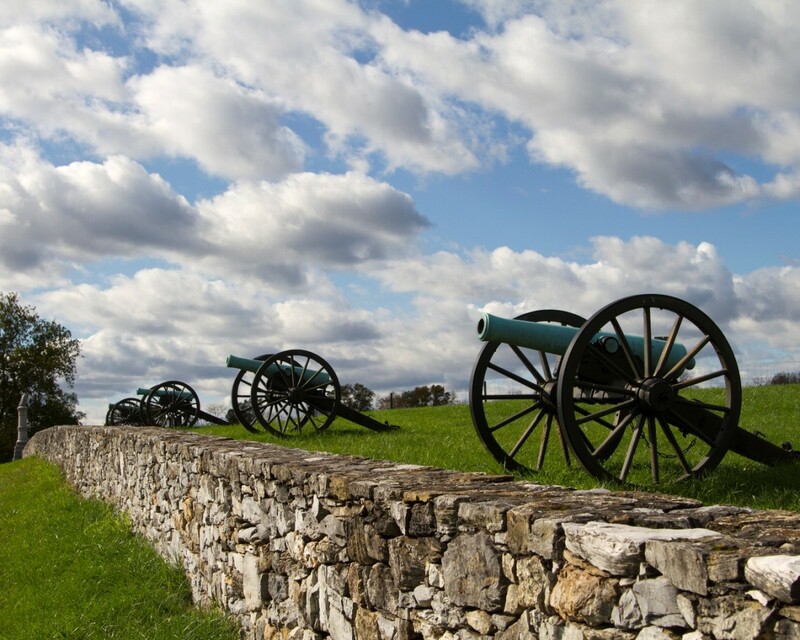 The United States has used privateers during wartime, specifically in the Revolutionary War and the War of 1812. Privateers have not been used by the US since the War of 1812, although the Confederate States used privateers during the American Civil War to attack Union vessels and ports. In 1856, the Declaration of Paris abolished privateering, although the US and some other nations were not parties to the agreement. Technically, the US Constitution still grants Congress the power to issue Letters of Marque, and the idea of using them has been discussed as recently as 2009. The term buccaneer originally referred to a group of French settlers living in the Caribbean in the early 1600s, who were known for smoking their meat on frames known as boucans. Driven from their island homes by the Spanish, many of these men formed a brotherhood, the Brethren of the Coast, and began attacking Spanish vessels at sea and plundering Spanish towns. Buccaneers had a reputation for being particularly brutal and ruthless. Later in that century, France and England began hiring some of these buccaneers to protect their colonies in that part of the world from attacks by Spanish forces. 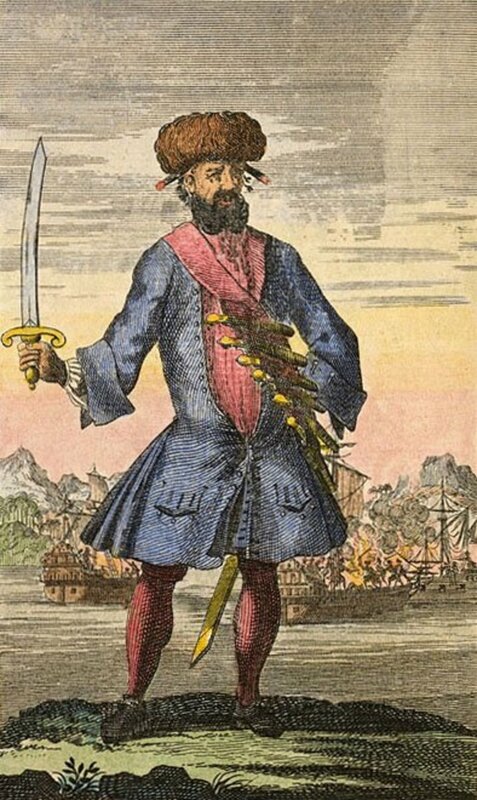 When even more might was needed, these nations sent additional privateers to the Caribbean to fight alongside the buccaneers. 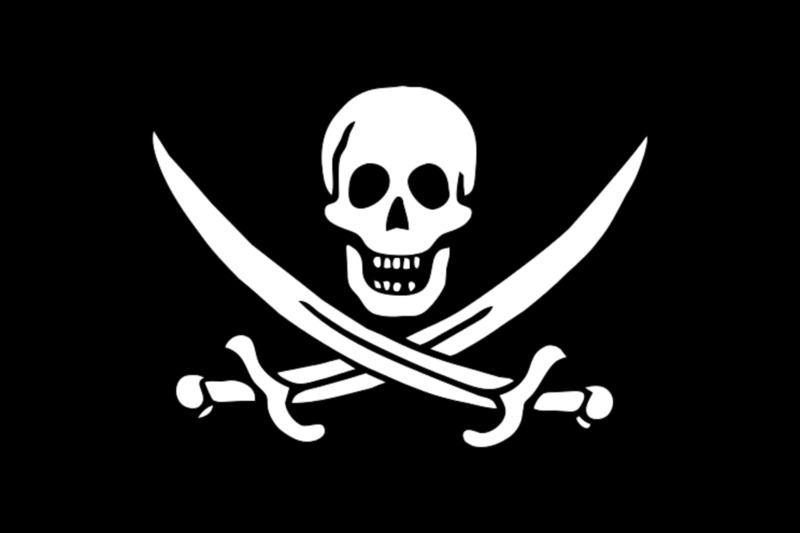 The term buccaneer usually refers to all who were operating against the Spanish in the Caribbean during that time, whether part of the original group or not. 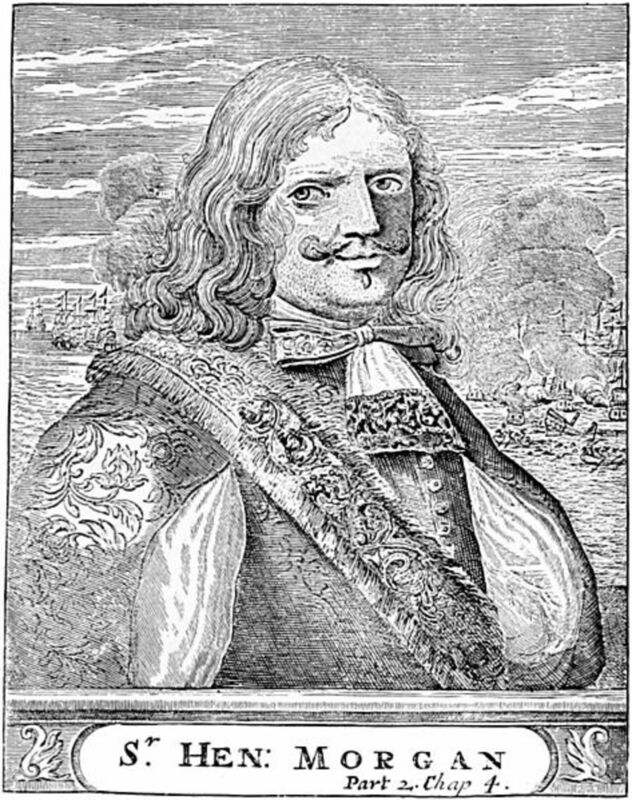 One of the best-known buccaneers, Captain Henry Morgan, was a privateer working for England, whose raids on Portobello and Panama City made him a legend. 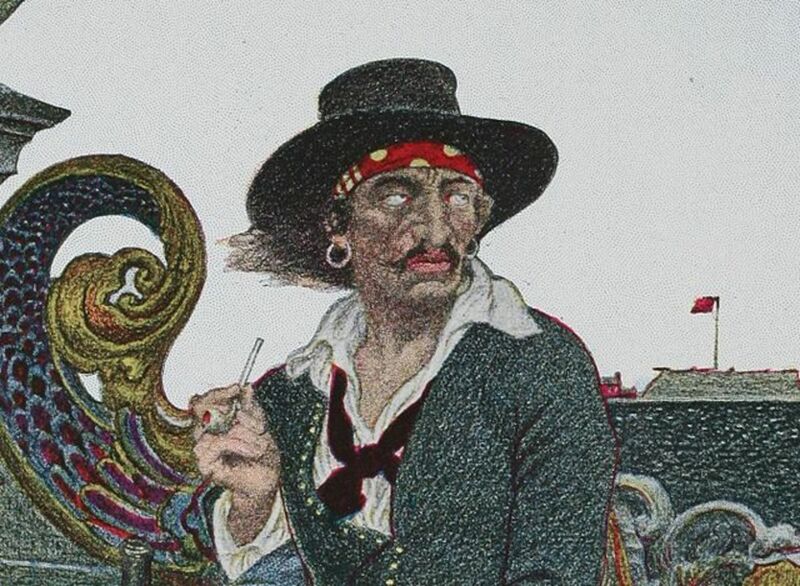 Francois L'Olonnais, another well-known buccaneer, was a full-fledged pirate. 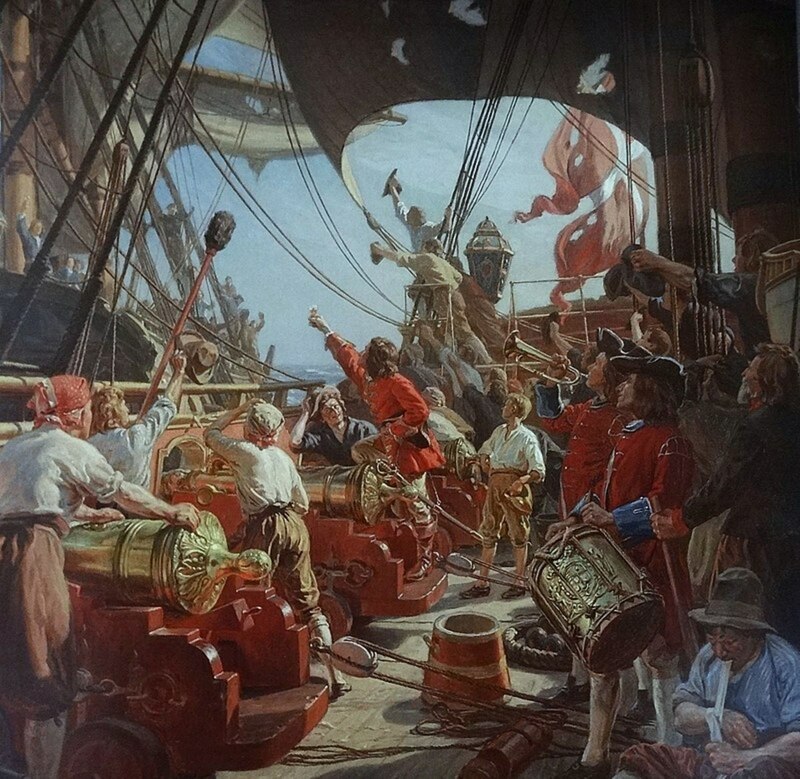 Because not all buccaneers were operating legally, nor did those with Letters of Marque always restrict their attacks to authorized targets, the term buccaneer became synonomous with pirate to many people. By the late 1600s, France and England stopped using buccaneers. Not only were they hard to control, but many buccaneers had actually begun attacking French and English ships by that time. With all semblance of legality gone, these buccaneers, like many privateers of the era, merely continued their activities as full-fledged pirates. Fantastic hub, i really enjoyed reading it, lots of interesting detail, thanks! Teresa - the answer to one of the questions is actually in the video, not the text of the hub. I wonder if that's the one you missed. nanderson500 - that's exactly right, some were buccaneers and pirates, and some were buccaneers and privateers. Thanks for the votes. GoodLady - you're welcome! Thanks for taking the time to read and comment. PWalker281 - Thank you for the comments and votes. I appreciate your support of my writing. I notice you haven't published any hubs in a little while - I've been looking, I really enjoy your hubs. suzettenaples - I'm glad you enjoyed the hub, and thanks for the vote up. Very interesting and informative article. I enjoyed reading this and finally learned the difference between pirate, privateer and buccaneer. Voted up! Thanks for clearing up the differences among the terms pirate, privateer, and buccaneer. Fascinating hub; great video. Voted up, interesting, and shared. Really interested to know what a buccaneer is; thanks for that! Very interesting. I didn't know the difference between pirates and buccaneers (although in some cases people could be both, apparently). Voted up and interesting. Fantastic hub Glen. The video was very interesting and the quiz fun and relevant. I scored 90%. Great job and shared!